Fungi delight and intrigue and provide the connective network of terrestrial ecosystems. The forests surrounding Gellibrand harbour some of the most diverse and bizarre fungi in the state. 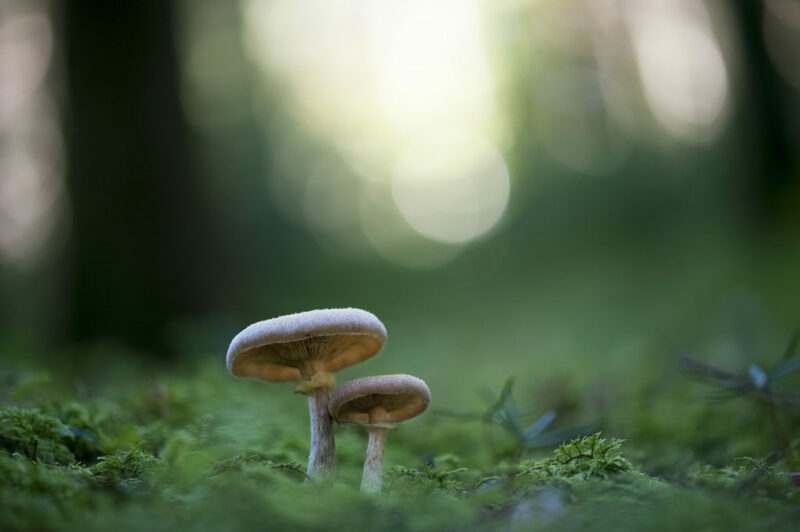 This workshop introduces participants to the diversity, ecology and curiosities of the Kingdom Fungi, specific to fungi found in the Otways region but also within wider Australian and global contexts. It will include a ninety-minute interactive session on the basics of fungus identification where participants will get to handle, examine and identify various fungi. Participants will also learn to recognise the various diagnostic characteristics used to identify fungi in the field. Fungi will be discussed in regard to their ecological roles and also cultural aspects such as edibility and toxicity. We will then partake in an exciting two hour foray through various local ecosystems to search for species of interest. Supplementary notes are also provided. Participants are encouraged to bring along their own specimens for identification at the workshop. Further workshops and forays are listed here.